high pressure test technology for hydrogen components such as valves, pipes or CGH vessels. A shaft-to-hub connection has to be exceedingly tough and stress-resistant. 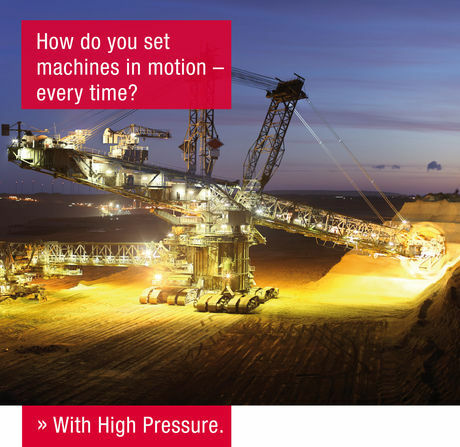 If you’re handling extreme loads, for example, with blade wheel shafts in open-cast mines. Or if you’re looking for proper traction on turbines, wind blades, ship propellers or on other heavy duty applications. Using technical products from the market leader in high-pressure technology gives you – with a flick of a switch – the high performance you need, time after time. and easy documenting for verification procedures. Decide for an easy and efficient way to create and service your shaft-to-hub connections. Contact us.